The Philippine Supreme Court on Tuesday upheld the removal of its chief justice Maria Lourdes Sereno after her May 30 motion for reconsideration. In an 8-6 vote the 15-member high court confirmed their May 11 ruling [text, PDF] that ousted Sereno for failing to submit her Statements of Assets, Liabilities, and Net Worth (SALNs) as a law professor at the University of Philippines. The court stated that Sereno "lacked proven integrity" at the time of her application to the Supreme Court. 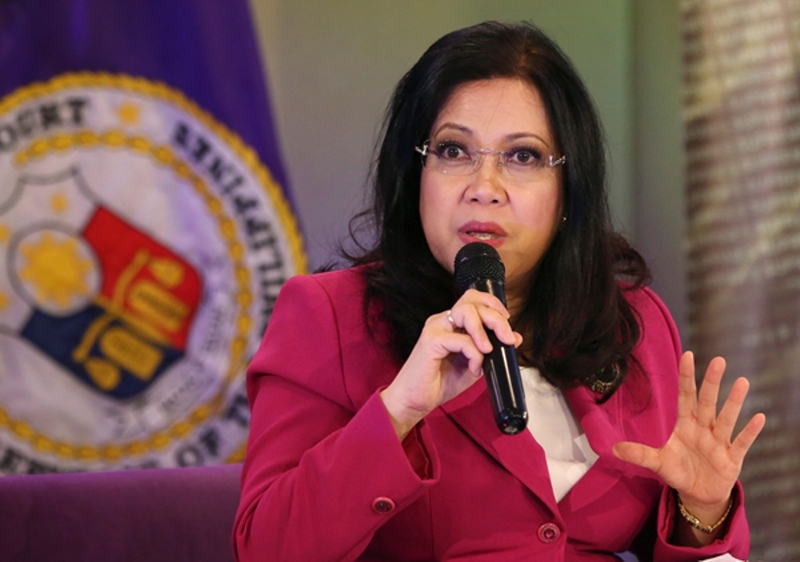 Two Supreme Court (SC) justices asserted that Chief Justice Maria Lourdes Sereno should not have been included in the list of nominees of the Judicial and Bar Council (JBC) for the position of high magistrate in 2012, as she was not able to comply with all the requirements needed in the application. A certificate of clearance, was submitted to prove that there were SALNs, but it said it was "putting the blame" on the University of the Philippines (UP) in the non-presentation of the SALN. It was in the UP College of Law where Sereno taught from 1986 to 2006, which should have been covered in her SALN. "This is not the certificate of clearance in order to escape one from filing, in order to be free from filing a SALN. The clearance that is required under the law is provided for in Article 218, that if you are a public official and you are resigning, then you are required to secure a clearance or any accountability. In a 205-page appeal, Sereno denied [CNN report] the charges and stated the court was biased in its ruling. "With due respect, contrary to the findings in the Decision, there is clear and convincing evidence that the six Justices sought to be disqualified harbor actual bias, or worse, hostile feelings, against the Respondent. ... The existence of an impartial tribunal is an indispensable prerequisite of due process." The new ruling maintained that Sereno lacked integrity for her Supreme Court position and stated "the respondent [Sereno] has not presented any convincing ground that would merit a modification or reversal of our May 11, 2018 decision." The court declared Sereno's position vacant with immediate effect and ordered the judicial and bar council to begin a new selection process. Sereno was ousted through Quo Warranto 11th May 2018.